The wallpaper is entitled “Malo the Barbarian“. I put a lot of work into it, so I hope you peeps like it. So if you’re not currently a member of my Patreon, please consider joining it so you can get this awesome wallpaper! There’s the new Apocado Shirt available at Teepublic that you guys might enjoy. 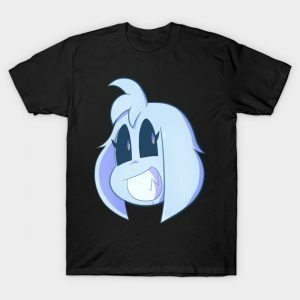 Please consider getting a shirt and helping a poor artist out. 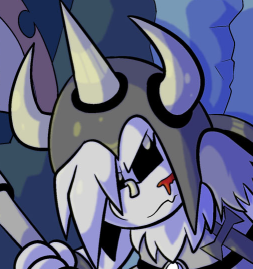 Last but not least, I’ve been pretty busy on my YouTube channel during my comic break, you might want to check some of the stuff I’ve uploaded there. And now… I’m going to pass out. Night. That’s what happens when you punch a lightbulb!